Imagine fleeing the place where you grew up – the place where you took your first steps, spoke your first words and created your first memories. Imagine practicing peace and tolerance your whole life, but being told your religion is abhorrent – unnatural. The sad reality of this situation is that it is not in the slightest fictional. Sebhia Jakupovic is the living, breathing face of this story – as are many of her friends and family from Bosnia. She says the Christchurch mosque massacres are a replication of the racism she fled in Bosnia. The 46-year-old believes education could prevent attacks like those in Christchurch and promote tolerance within the community. “Some people can get really uncomfortable when they find out you’re a Muslim,” she says. “You hear this stuff in the media of extremists doing things in the name of Islam – but that isn’t my religion. At 19-years-old – with a baby under her arm – she fled Bosnia to Germany in 1992 to escape incarceration in concentration camps. Now living in Brisbane, Sebhia bears no marks of the life she lived before migrating to Australia. “In the war, we were forced to take off our Hajibs,” she says. In Kevljani, near Prijedor, where Sebhia grew up, ethnic cleansing was widespread. After the fall of communism in the early 1990s, Serbia set out to ‘free’ Serbian Orthodox Christians in Bosnia. Muslims in Bosnia forced into concentration camps – many being murdered, tortured and raped. For Sebhia, migrating to Germany was not an option – it was life or death. 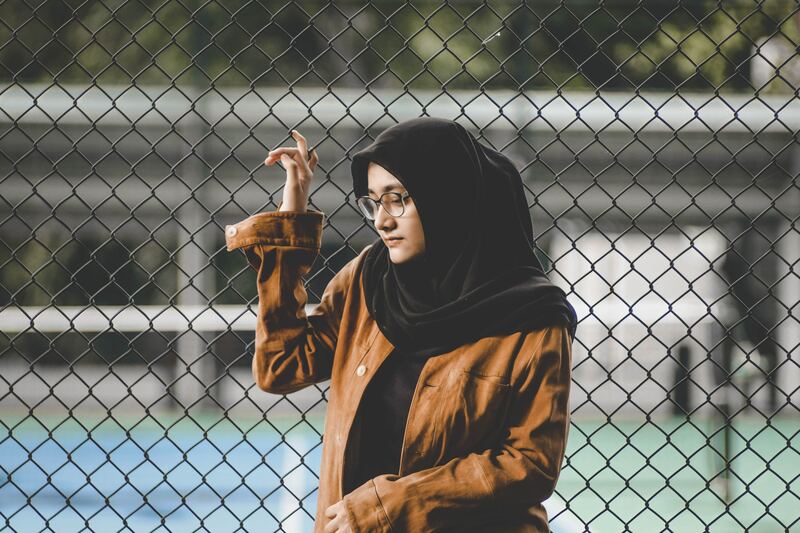 It’s no surprise that Sebhia has managed to avoid the brunt of racism here in Australia – a 2017 report indicates that women wearing headscarves are more likely to be victims. The Ethnic Communities Council of Victoria says in its report, “…female victims, particularly those with Islamic head covering, were the main target of Islamophobia”. Yasmin Khan, Australian of the Year and a prominent member of the Muslim community says education must start with our politicians and media. “When you have a media against you, that doesn’t want to hear your side of the story, you could send out 15 press releases, but if nobody prints it or reports it, nobody is going to listen,” she says. With media and politicians alike holding a large influence, education seems like an obvious solution to a very large problem. Ms Khan says education begins with the recognition of wrongdoings – starting with politicians. “Our politicians need to own up to their mistakes. In terms of how the media report on Islam, Ms Kahn says that fair and balanced is no longer enough. “It isn’t enough anymore to just report on what has happened,” she says. The Islamophobia report supports this, stating, “ECCV believes individuals, the media and industry have an obligation to contribute to the success of social cohesion”. Sebhia believes that without education, people should not judge Muslims. She says that most people are unaware of the five principles of Islam. One being that Muslim people must donate 2.5% of their earnings to charity – not necessarily a Muslim one. “We are all human beings, and when we all understand that, the world is going to be a better place,” she says. charity/giving to the poor, anti-racism, rights to healthcare, rights to adequate food, rights to education, all men being equal, redistribution of wealth… to name a few. These are decidedly leftist ideas and also aligned with Islam.